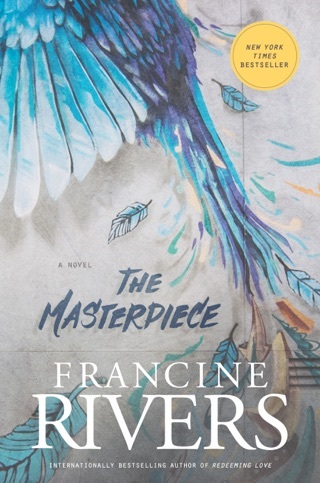 The first in an epic two-book saga by beloved author Francine Rivers, this New York Times best-selling story explores the complicated relationships between mothers and daughters over several generations. Near the turn of the twentieth century, fiery Marta Schneider leaves Switzerland for a better life, determined to fulfill her mother’s hope. Her formative journey takes her through Europe and eventually to Canada, where she meets handsome Niclas Waltert. But nothing has prepared her for the sacrifices she must make for marriage and motherhood as she travels to the Canadian wilderness and then to the dusty Central Valley of California to raise her family. Marta’s hope is to give her children a better life, but experience has taught her that only the strong survive. 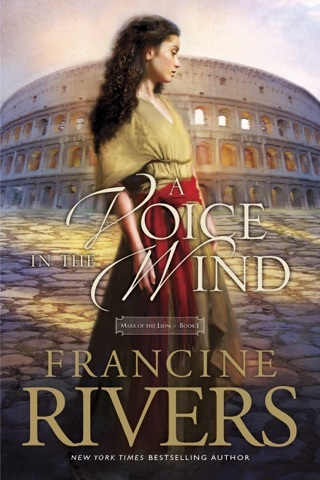 Her tough love is often misunderstood, especially by her oldest daughter, Hildemara Rose, who craves her mother’s acceptance. 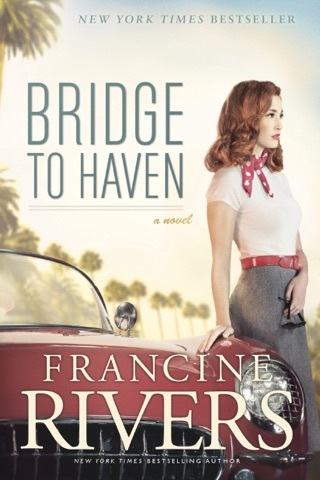 Amid the drama of World War II, Hildie falls in love and begins a family of her own. But unexpected and tragic events force mother and daughter to face their own shortcomings and the ever-widening chasm that threatens to separate them forever. 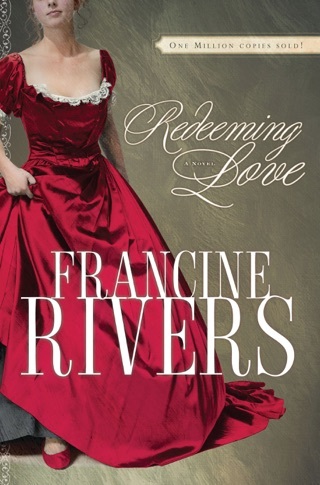 Romance Hall of Famer Rivers (Redeeming Love) returns with her first full-length novel since 2003 with this two-generation saga of a mother and daughter, the first of two parts. 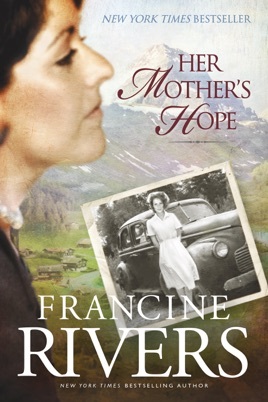 Ambitious, strong-willed Marta Schneider leaves her home in rural Switzerland at the beginning of the 20th century. 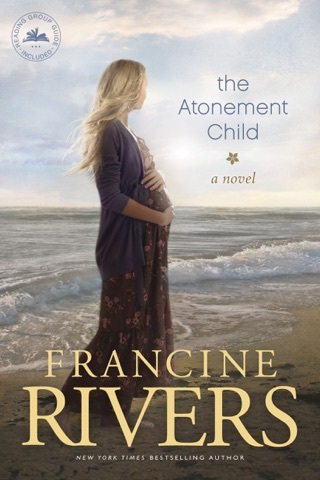 She s determined to flee her abusive father, loving but weak mother, and the constraints placed on women. Meeting interesting characters all along her journey, she works her way to Canada. There she buys a boardinghouse and meets her match in Niclas Waltert, a German engineer with a farmer s heart. Through Marta s sharp elbows and the sweat of Niclas s brow, the family eventually arrives at an increasingly comfortable life in California s Central Valley. The second half of the story, told from the point of view of constitutionally timid daughter Hildemara Rose, is less deeply imagined. So many events happen as history rapidly unrolls in the background that the narrative feels too much like an outline for a Lifetime TV offering about a couple buffeted by the winds of WWII. 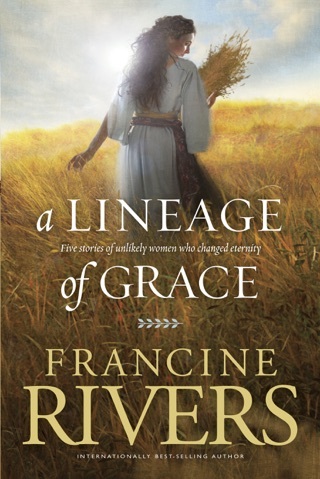 Writers like Rivers are why people buy Christian fiction: it s dramatic, engaging, and acknowledges the bedroom without going inside. This well-told tale will have readers eagerly awaiting the story s resolution. 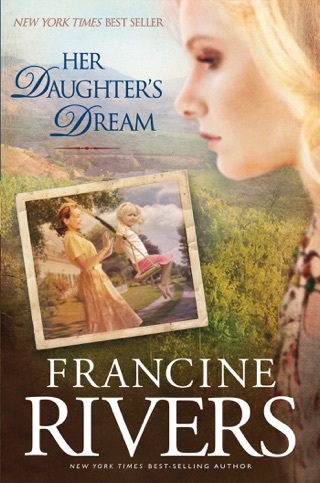 I absolutely loved this book and it's sequel, Her Daughter's Dream. You won't be sorry you put your time into these two books. Such a good book. Such a good recommendation to read. Fan of the author as well. Awesome story! Couldn't put it down!